2014’s Paddington was a witty, charming little romp, delighting families the world over with the modern adventures of everyone’s favourite marmalade loving bear. You’ll be happy to hear a sequel is on it’s way, and we have the first trailer, as lovable and charming as the first movie. 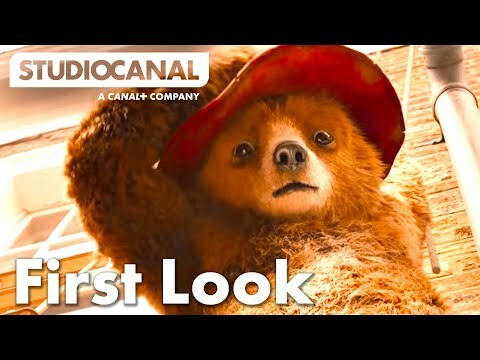 Ben Whishaw is back as the voice of Paddington, alongside the returning High Bonneville, Sally Hawkins, Peter Capaldi, Jim Broadbent, and Julie Walters, with newcomers Hugh Grant and Brendan Gleeson coming on board for the tale of thief running amok in Winsdor Gardens. Check out the trailer below. Paddington 2 lands in cinemas this side of the pond on November 10th, before coming to the U.S. in early 2018.